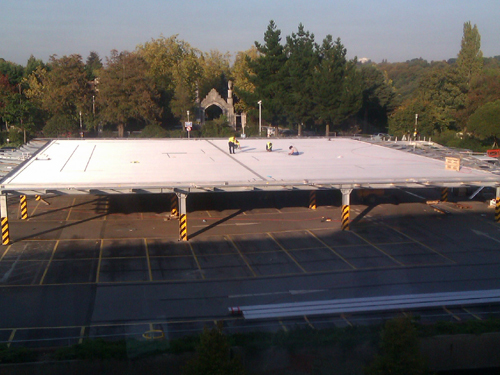 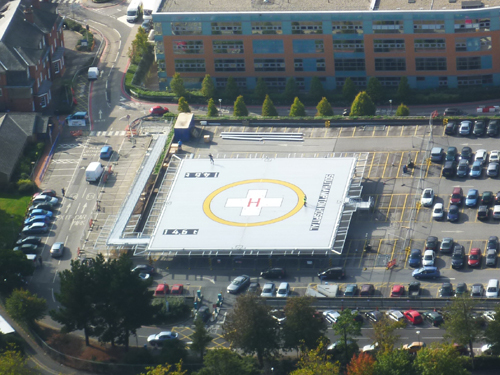 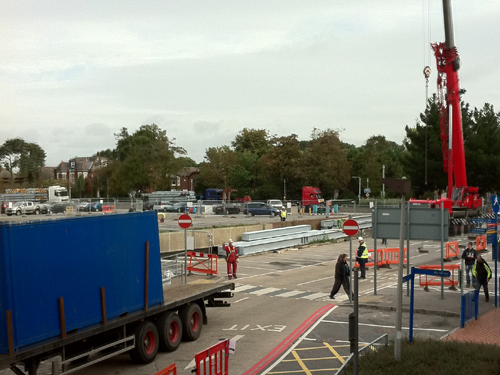 We have installed a helipad on the north-east corner of the Southampton General Hospital site to give access straight to the doors of the emergency department. 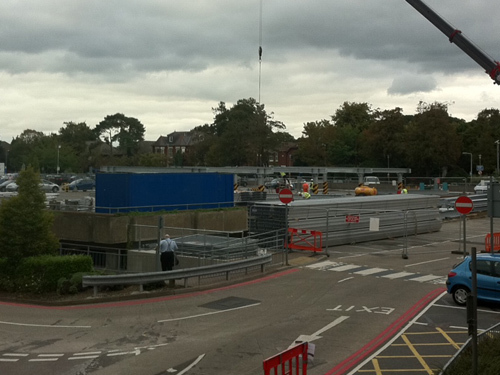 This enables faster transfer of patients, and quicker access to emergency care for major trauma patients. 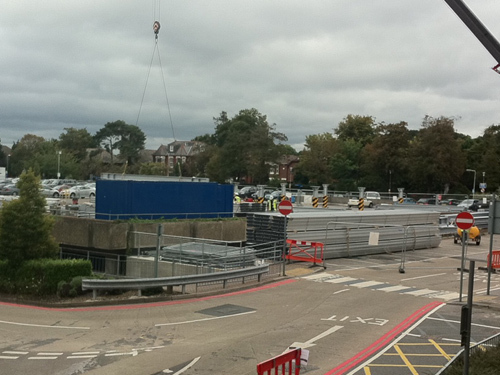 Helipad works 7 Sept 2011: A large crane is being used to construct an interim raised helipad on top of the multi-storey car park. 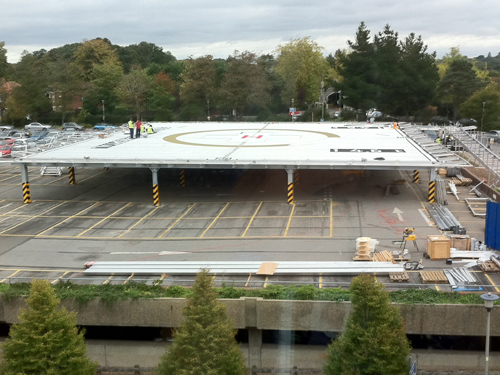 The raised interim helipad on top of the main car park has now been constructed, along with a trolley ramp leading down from the landing deck of the helipad. 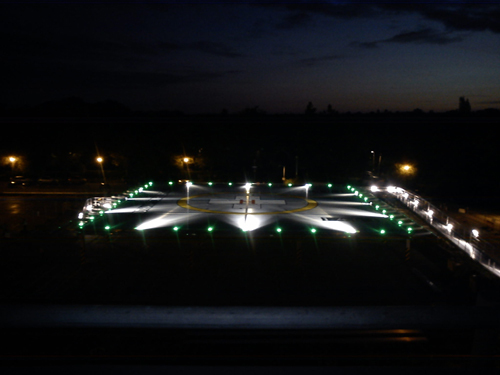 Construction started in July 2011 and the first helicopter landed on 17 November 2011. 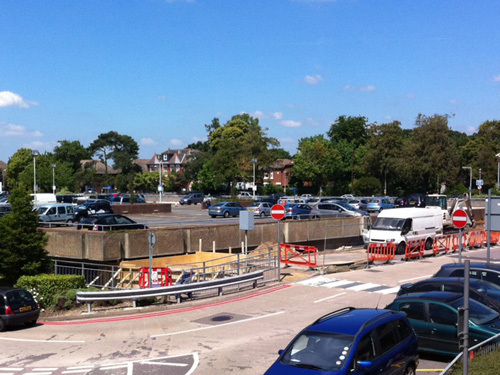 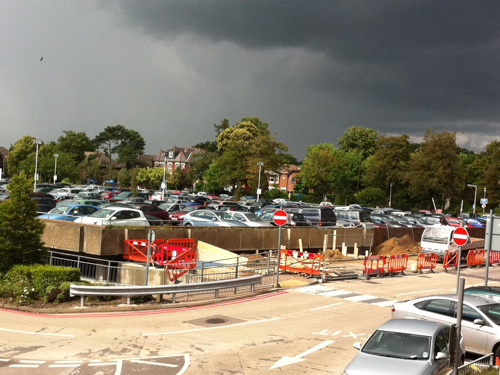 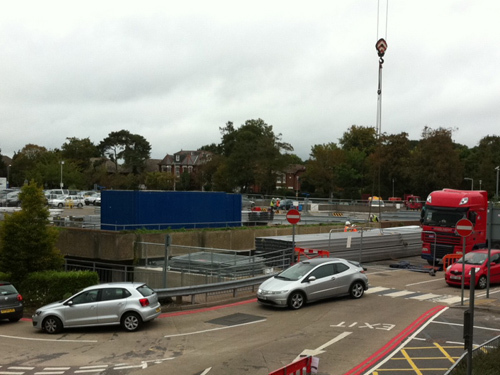 Watch a video of the first helicopter landing at Southampton General Hospital.